Kerastase is professional hair care. Its products are known worldwide. Many women appreciate them. Kerastase Nutritive series offers a hair butter. 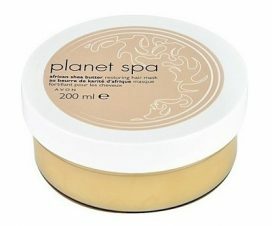 Actually, it is a deeply nourishing hair mask with natural palm butter. It takes quite a high place in the ranking thanks to its action. Kerastase Nutritive Oleo-Relax is an ideal butter for unruly, thick and stiff hair. The product will be excellent for those who need to tame their strands and regain full control. Kerastase deeply nourishing hair mask works during the very first use and definitely makes styling easier. What is responsible for such an action of Kerastase orange hair butter? First of all, we should emphasize that Kerastase Nutritive Oleo-Relax contains two high quality natural ingredients – palm butter and Shorea seed butter. 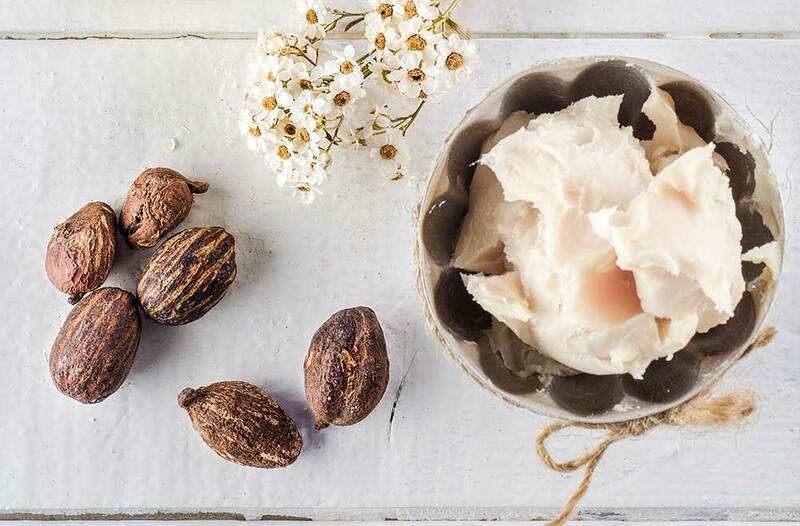 Both of the plant butters are excellent in hair care. They are a rich source of lipids which penetrate inside the hair and maintain proper moisture. 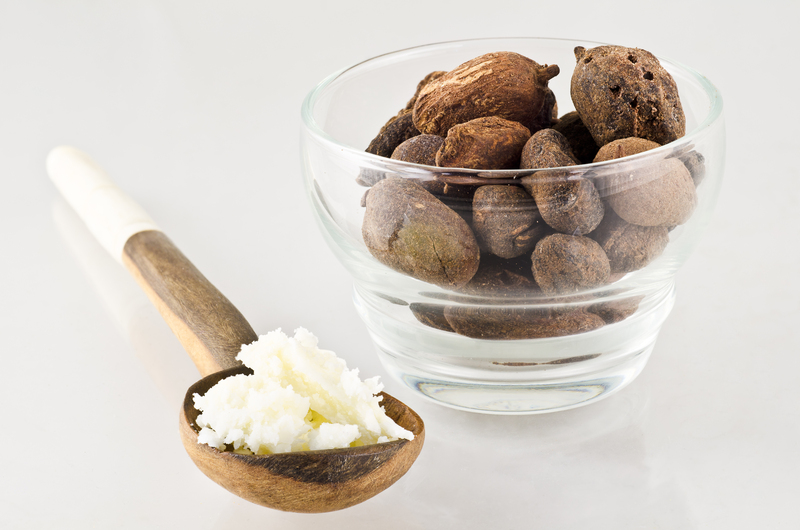 The butters included in the cosmetic protect hair from harmful factors. Nourished hair is stronger and more shiny. 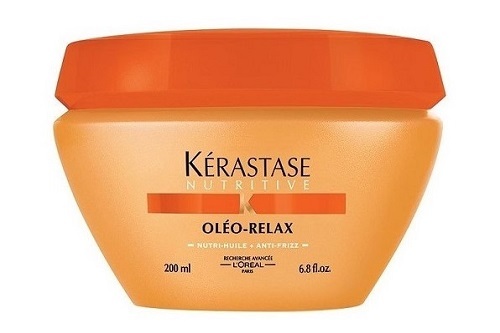 Kerastase Oleo-Relax Masque reduces the curl. 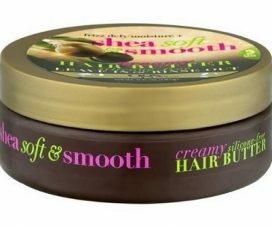 It makes hair soft and well moisturised. The cosmetic is designed for unruly, dry and weak hair. Both butters are suitable for medium porosity hair that is close to low porosity. 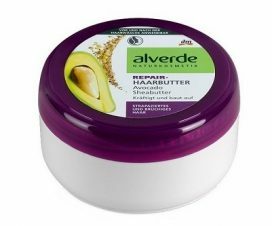 Hair butter helps hair to keep healthy. It is very easy to use the mask. You simply apply a portion of the cosmetic to damp hair right after washing. Massage in the entire length of hair and leave in for more or less 5-10 minutes. It is enough to let Kerastase Nutritive work. Then, wash it down thoroughly. You should use the hair butter together with other Kerastase Nutritive products. Kerastase deeply nourishing hair butter offers an amazing fruity fragrance. 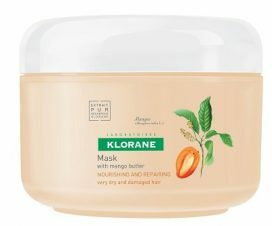 The cosmetic has much more liquid consistency than most hair masks. It is a great advantage because you apply a smaller amount of the product. As a consequence, 200 ml of Kerastase Nutritive Oleo-Relax Masque lasts long. However, you may be discouraged by a very high price which will make you look for cheaper substitutes.